The Ultimate Packs are here! We’d like to introduce the: Ultimate Blues, Ultimate Reds, Ultimate Yellows, Ultimate Neutrals, Maple Leaves and Calico Prints! Head to our Cotton 10 Pack page to find our new packs. Those of you who saw us at the K&S show in Feb will already have had a sneak preview… I have a lot of new stock coming over the next few months, and will be updating the website every Sunday with some of these. Next Sunday (28th April): Variegated Cotton 100m Skeins - Part 1! 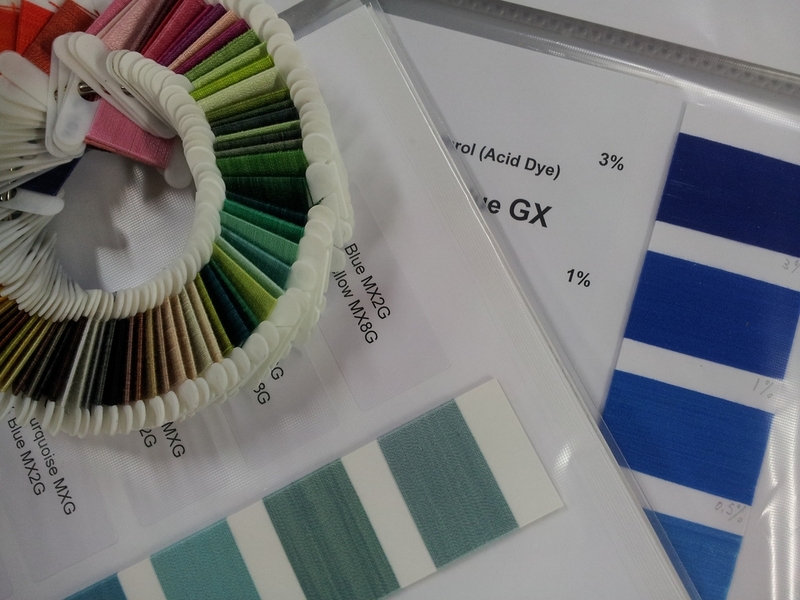 As of the 1st May, some of our product ranges will sadly increase in price due to the rise in world cotton and silk prices along with the dyes and packaging. We’ve managed to keep our prices frozen for the last couple of years, but have taken the decision to raise them next month with the hope that we will have another couple of years grace at the new prices. To help everyone over the ‘hump’ of the increase we are offering free P&P on orders over £10 for all of May and June.